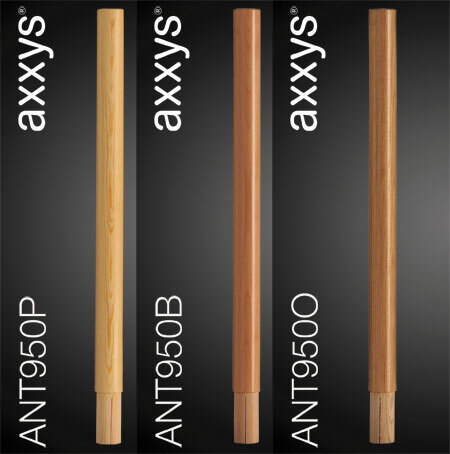 See the Axxys ranges in the showroom. 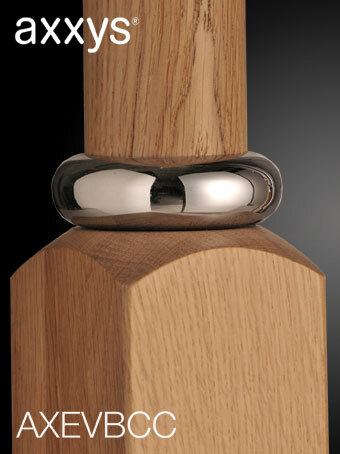 Compare with Fusion and others. 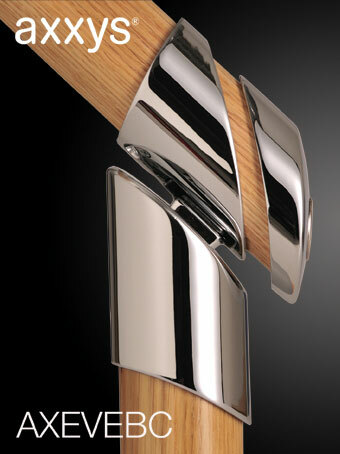 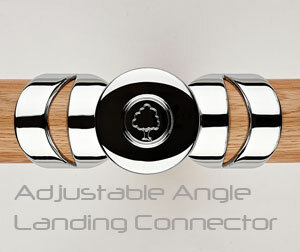 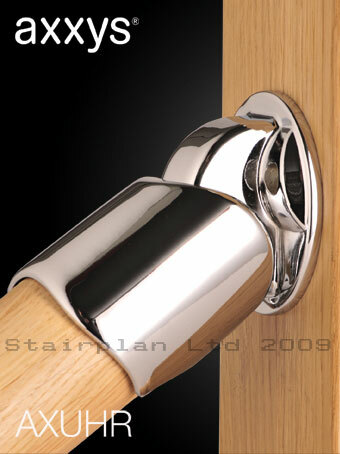 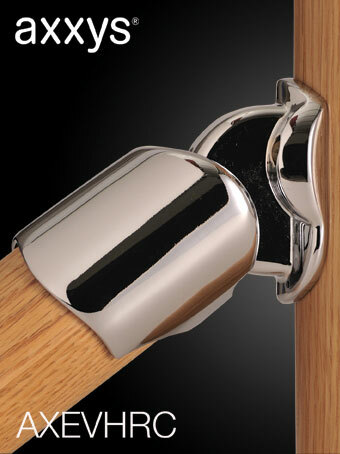 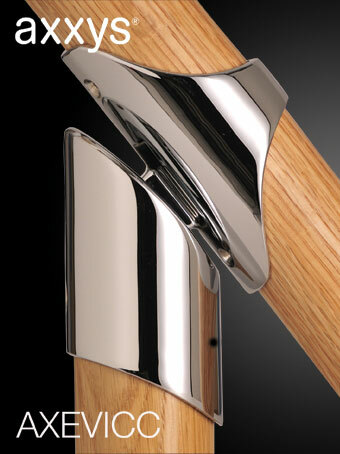 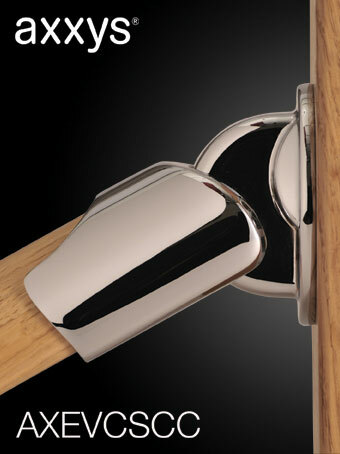 Axxys Chrome Universal handrail connector. 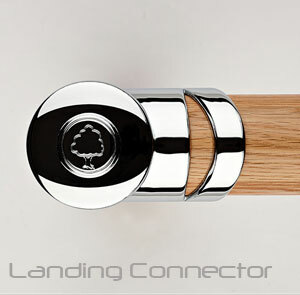 This Universal connector works as a Bottom Connector, Top Connector and a Landing Connector. 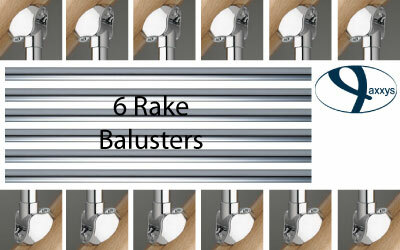 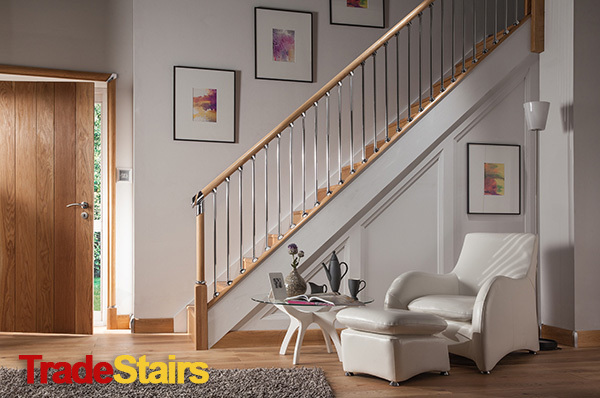 6 Axxys Chrome Rake Balusters complete with 12 Brackets. 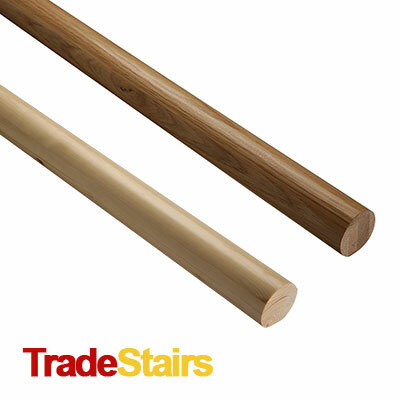 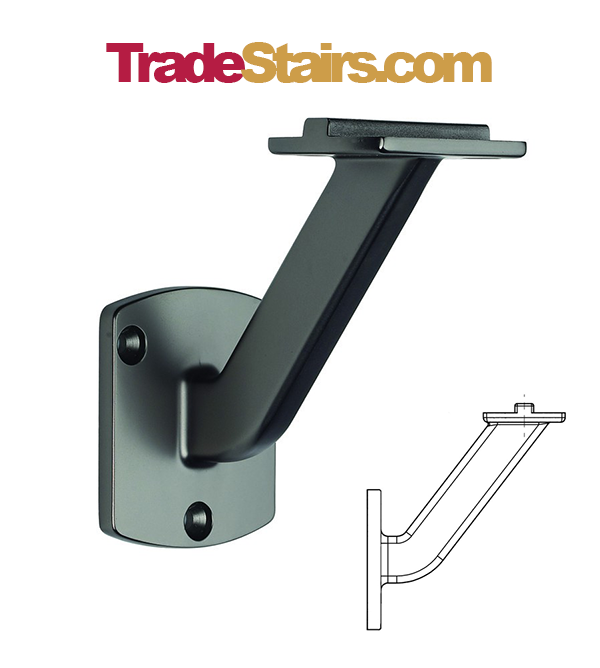 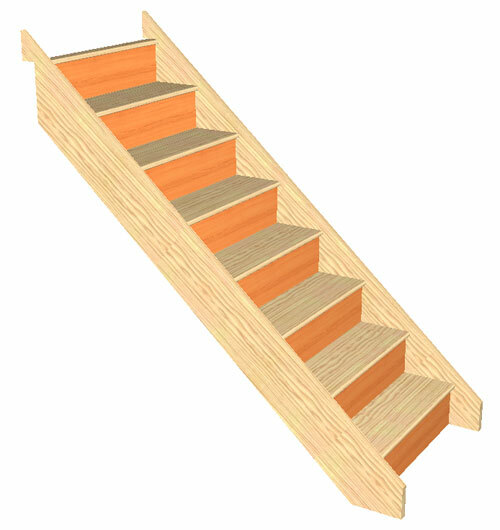 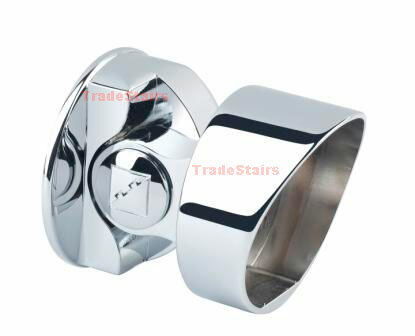 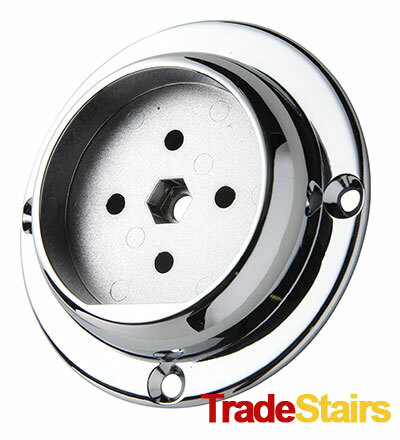 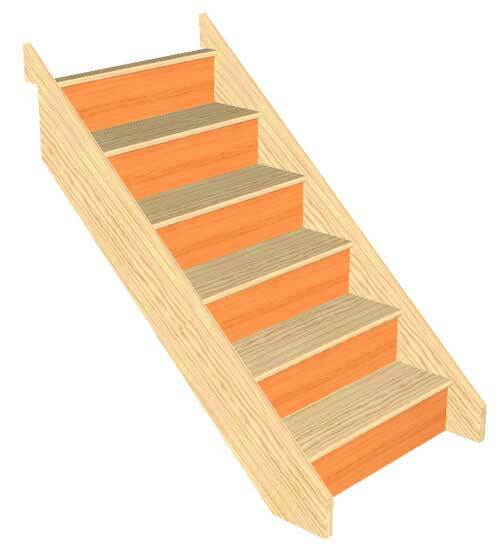 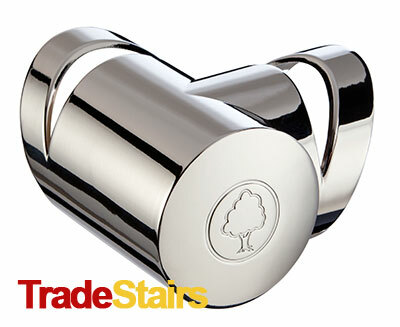 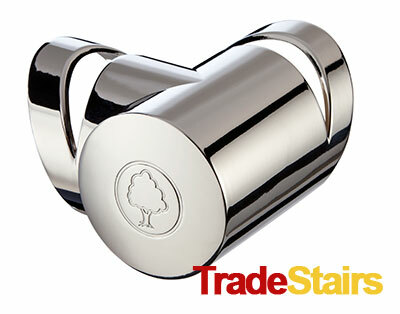 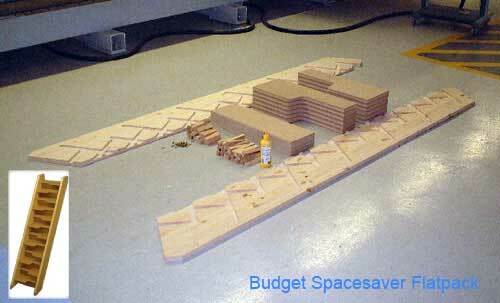 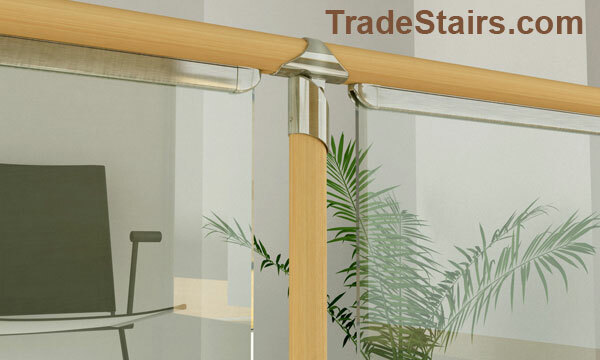 These are for use with the Metal tube spindles, for use on raking balustrades. 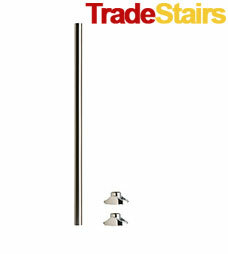 Axxys Chrome Rake Spindle . 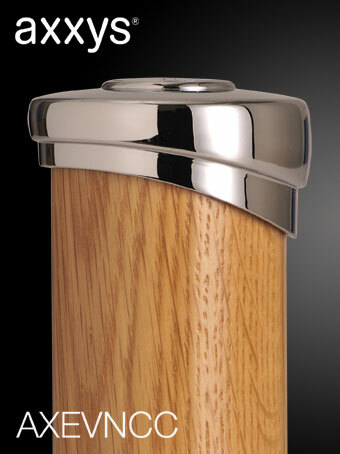 Axxys Chrome Landing Spindle . 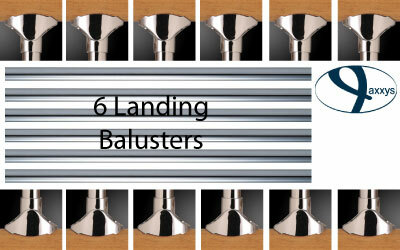 6 Axxys Chrome Landing Spindles complete with 12 Brackets .